Data recovery required. I needed to extract word documents from 3 old 3.5in 1.44 HD floppy discs. Excellent, professional, trusted service and great value for money. I would recommend to anyone who needs data recovery. 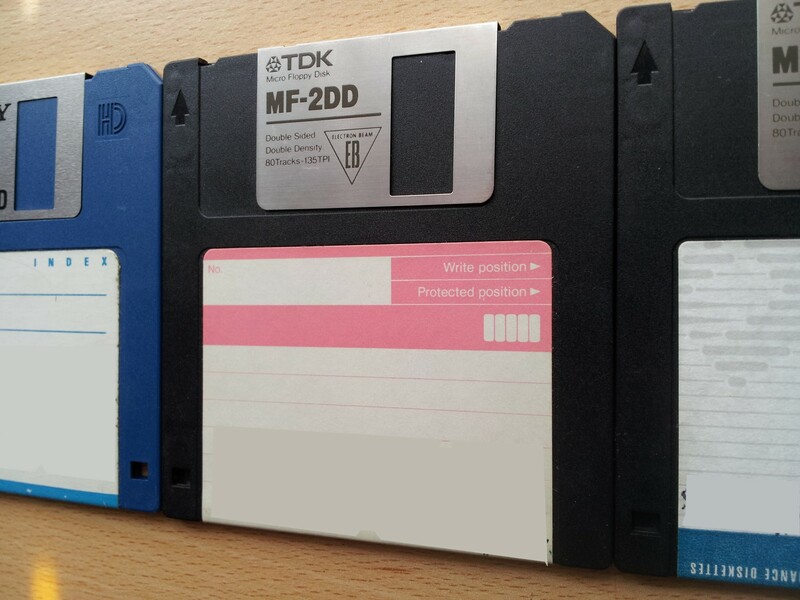 If you need a Extract Word Documents from old 3.5in floppy disks service, then contact our friendly company. Data recovery required. I needed to extract word documents from 3 old 3.5in 1.44 HD floppy discs. Excellent, professional, trusted service and great value for money. I would recommend to anyone who needs data recovery..